Pastor Adam is thought provoking, wise and funny. He will help to increase your faith using lost of scriptures found in the word of god. You relationship with Jesus Christ will also be enhanced when you learn to use gods word for every circumstance of life. We also invite you to Sunday morning service @ The Marriott Courtyard in Chapel Hill NC 27517/ Service times 11:00 am." Your faith will increase every week!" Welcome to New Seed Ministries. Listen and be blessed. This is part 2 of the message "Love God Love Yourself and Love Others through faith". Listen and be blessed. Our message for today is "Love God, love yourself, love others through faith". Listen and be blessed. Our message today is entitled "By Faith We Understand Part 3". Listen and be blessed. Our message for today is entitled "By Faith We Understand Part 1". Listen and be blessed. Our message for today is entitled "Introduced to Carolina Springs Part 2". Listen and be blessed. 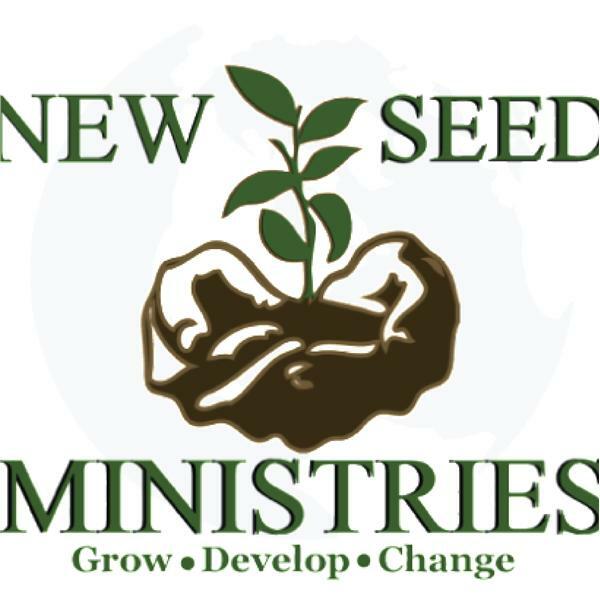 Welcome to New Seed Ministries! Our message today is "Welcome to Carolina Springs Part 1". Listen and be blessed. Our message for today is "Born Again Part 3". Listen and be blessed. Our message for today is "Born Again Part 2". Listen and be blessed.